We are so fortunate to work with couples who has been following our work and are in love with what we create. Jasdeep & Chiranjeev absolutely love our work and we felt like part of the family while capturing their Grand Punjabi wedding in Sydney. 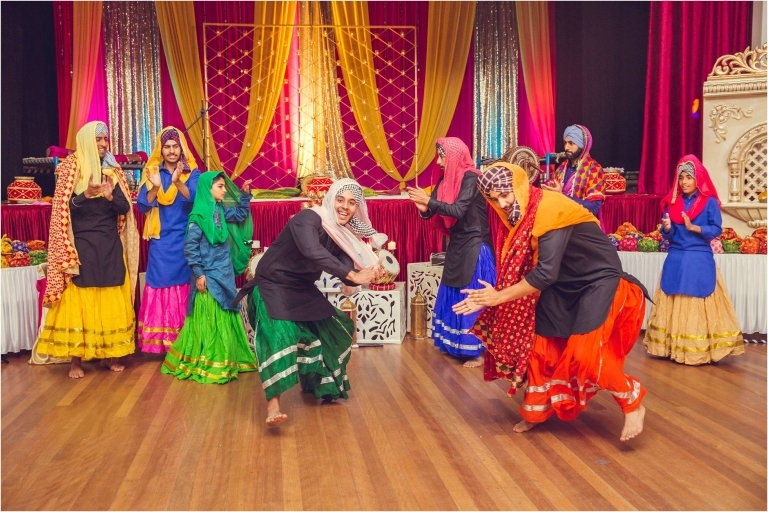 It was truly a grand Punjabi wedding where celebrations started with Sangeet Night and concluded with a grand reception at Rosehill racecourse in Sydney. We would like to thank Jasdeep & Chiranjeev, and their families for giving us an opportunity to be part of celebrations, we had a great time capturing all the events. Big thank you to all the suppliers for making this wedding a memorable one. 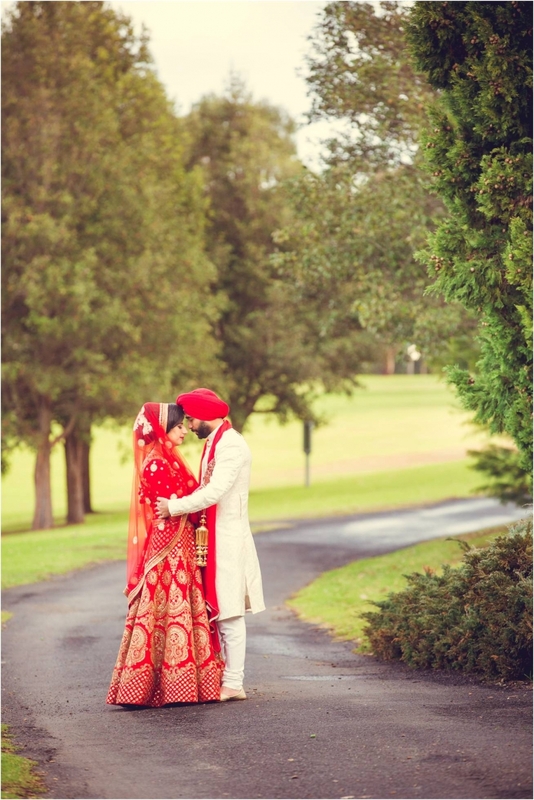 Wedding venue – Parklea Sikh Temple. Reception venue – Rosehill racecourse. Makeup artist – Black Diamond Studio.